If your child is getting regular dental visits, your dentist will be able to determine when it’s time for an evaluation for braces. Understanding your coverage is the best way to take advantage of its features. Consult your plan specifics to understand what your coverage looks like with regard to treatment. We know your kids can be impatient. That’s why it’s important to remind them that braces are a time commitment. 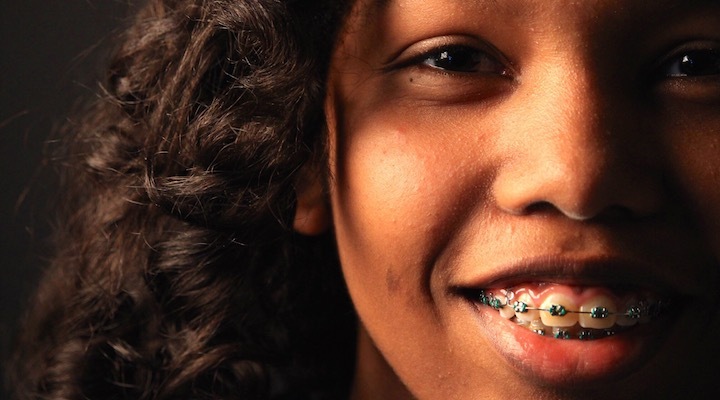 How long your child will need to wear braces depends on the specific problems the orthodontist is trying to fix, but the average is about two years. Out-of-pocket costs can help your determine the type of treatment you want to get and when. Even though your family is on the same dental plan, coverage can vary based on age. If you’re a Delta Dental of Virginia subscriber, you can find your coverage details by logging in here. Once your child is ready for braces, check out this style guide to pick the perfect colors.